Fabrizio Sintich is related to Africa being born and bred there, developing his professional life in Italy.As a youngster he goes to Whitestone e Peterhouse College (Zimbabwe) and stands out as a sportsman in golf, cricket rugby and athletics.He moves back to Italy and is picked for the Italian rugby team with which he tours different countries, finishes his studies in taking his degree in Physical Education in Padova. 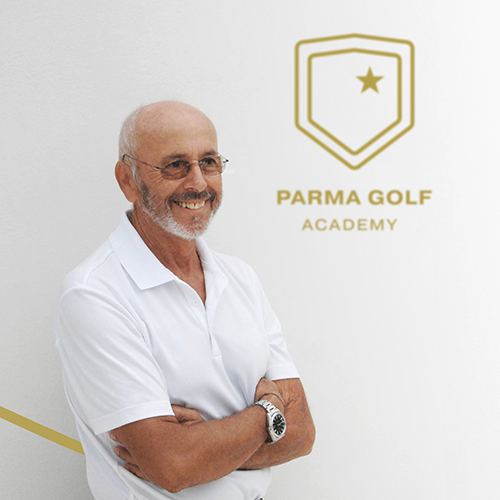 Born in Monza the 11/10/1951 begins to attend the Italian National School of Golf in 1985 and becomes maestro in 1989. From 1985 begins his teaching career as a teacher at the Orsini driving range, to then carry on teaching at Laghetto G.C. , Croara Country Club and Golf Castell’Arquato. 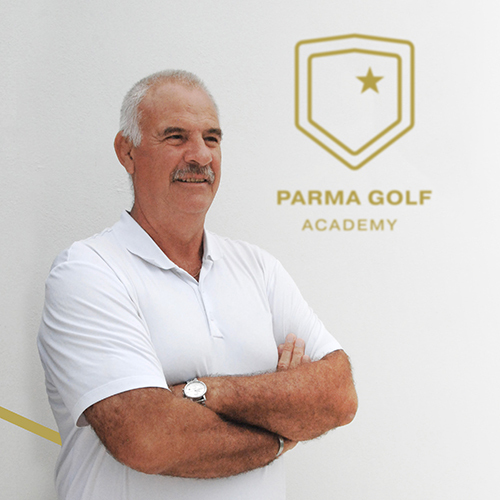 In 2002 he founds and manages with success the Piacenza Golf Club. Technically he stands out for a deep knowledge of the technique of the golf swing, with the help of tecnica support such as FLIGHT-SCOPE; the COACH’S EYE for iPhone and iPad and the V1 SPORT for iPhone and iPad. 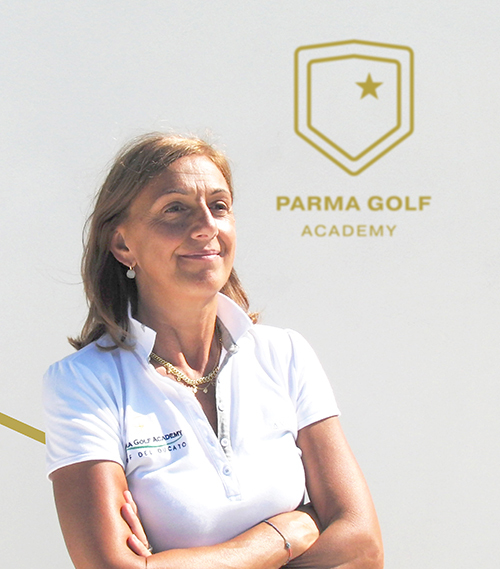 Gifted on very good attitude in interpersonali relationships mature during many years of teaching, has a lot of experience managing and organizing promotional courses, children courses, golf clinics and courses for learning the Golf Rules. 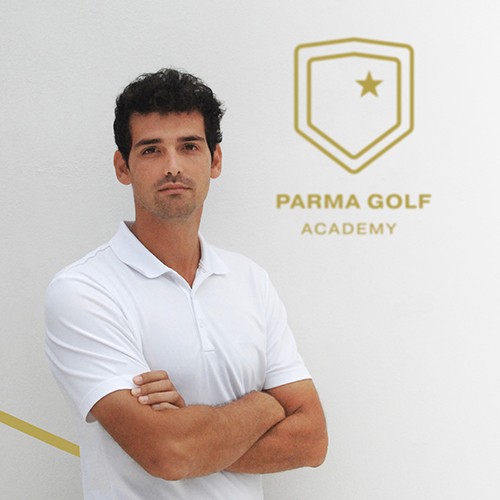 Born in Brescia the 26/04/1986, begins his golfing amateur career in 2007 at Golf Club Frassanelle. 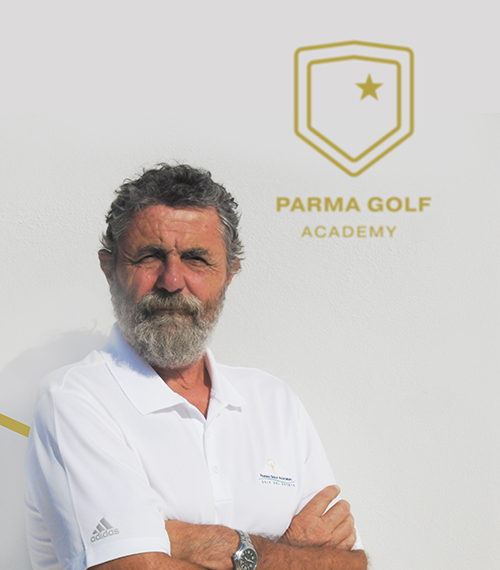 Moves subsequently to Franciacorta golf club, grows under the guide of Maestro and friend Massimo Confalonieri. partecipates up to 2015, year in which becomes professional, many Italian championships , official tournaments, Alps Tour , Italian A1 team championships, and some qualifying round for the British Open, becoming runner up in the Italian foursome championship in 2015 at Golf club Verona. In the same year he graduates in Ancient History at the University of Padua. Professionally begins his apprentiship at the golf club la Serenissima in Brescia. 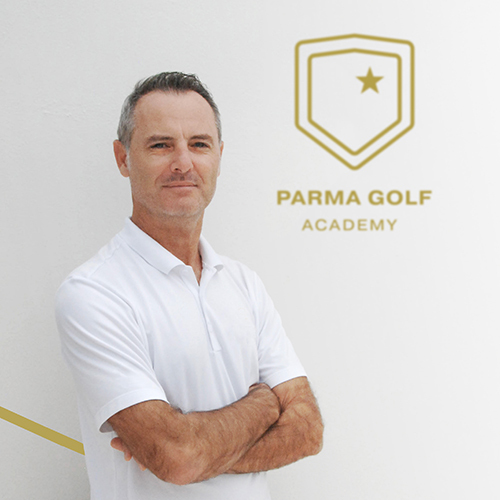 Presenly is working at Parma Golf Academy. Born in Collecchio 24th january 1959, married with 3 sons. Graduate in Medical Surgery at the University of Bologna. Graduate in Doctor of Chiropractic (Chiropratica) at Life University of Marietta GA (USA). Patrizia Rossetto born in Padova 10/10/1962. After having graduated from High School she enrols at the University of Isef in Padova and graduates in Motor Sciences in 1983. Married with 2 children is now living in Parma.